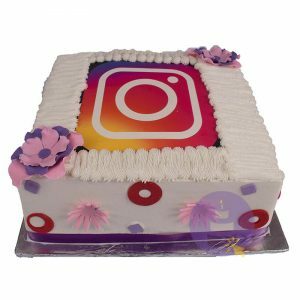 Welcome to www.orderAcake.ng. Your use of this website indicates your understanding of the terms and conditions and willingness to be bound by the terms and conditions of this website. You shall not use this website if you do not agree with the Terms and Conditions. Please carefully read these terms and conditions below before placing any order for any of the goods and services from www.orderAcake.ng. By placing an order for any of the goods or services from this website through all available channels, you agree to be bound by the terms and conditions of this website. The site reserves the right to modify these terms and conditions at any time without prior notice to its users. Therefore, you are advised to regularly review these terms and conditions for updates. All intellectual property rights on www.orderAcake.ng shall remain exclusively our property. This includes, but is not limited to, web design, information contents, pictures, graphics, software, text, their selection and arrangement and all other software compilations and underlying source codes. 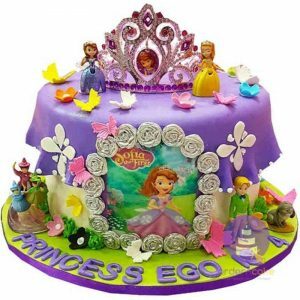 The contents of www.orderAcake.ng are protected by copyright under the Nigerian copyright laws. All rights are reserved. You must be at least 16 years old or under the supervision of a parent or legal guardian while attempting to access this website. We reserve the right to terminate your membership of the site if it is discovered that you do not fulfill this condition. 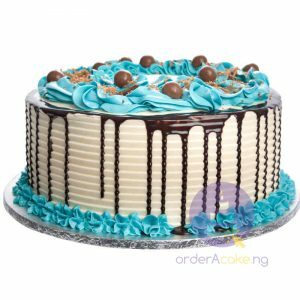 By placing an order on our website, you enter into an agreement with www.orderAcake.ng with respect to the said order and forwarding it to the participating baker. www.orderAcake.ng is also responsible for all deliveries, returns and refunds. However, the baker remains responsible to the preparation and quality of your order. Any products or services which you may buy from this website are intended for your use only. Under the tenets of this agreement, it is forbidden to resell such products and services to a third party. In carrying out transactions, you agree that all provided information is accurate and complete at the time of placing your order on the website. Where you choose to pay with a debit card or credit card, you warrant that such debit card or credit card and the funds contained in it belong to you. You also warrant that you have sufficient funds in your card at the time of placing the order. 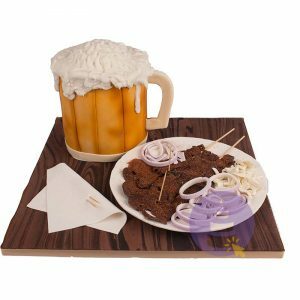 All contracts for the supply of products on www.orderAcake.ng are between you and the Partner Baker. 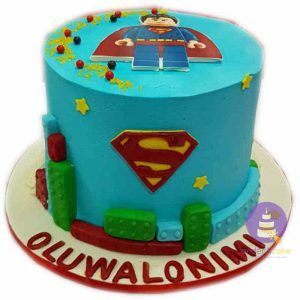 Any required contact regarding a placed order must be between you and www.orderAcake.ng. We do not accept responsibility for the consequences arising out of communication with third parties. 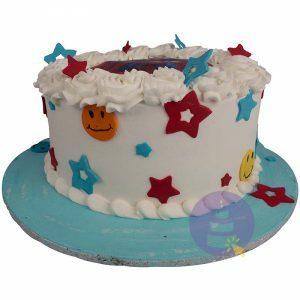 All prices of products listed on www.orderAcake.ng reflect the price at the time of publication. However, we reserve the right to alter these prices without any prior notice. Delivery periods at the time of ordering should be considered as estimates and are subject to variations caused by situations out of our control. If we are unable to complete the delivery process of ordered products at the time designated by you due to your failure to provide complete and accurate information or failure to provide required authorizations, then such products shall be deemed to have been delivered to you and all the related risks and responsibilities of such products shall be fully transferred to you. All costs incurred as a result of the inability to deliver shall be passed on to you and you shall fully indemnify us for such costs. These terms and conditions shall be governed and interpreted in accordance with the laws of the Federal Republic of Nigeria. Each party hereby agree to be submitted to the non-exclusive jurisdiction of the Nigerian courts and waive any objections based on venue.